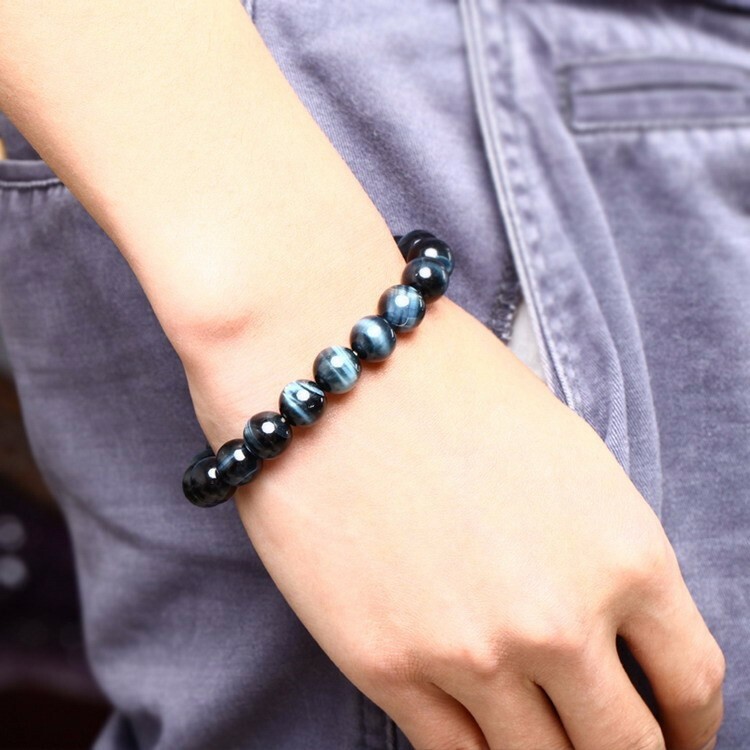 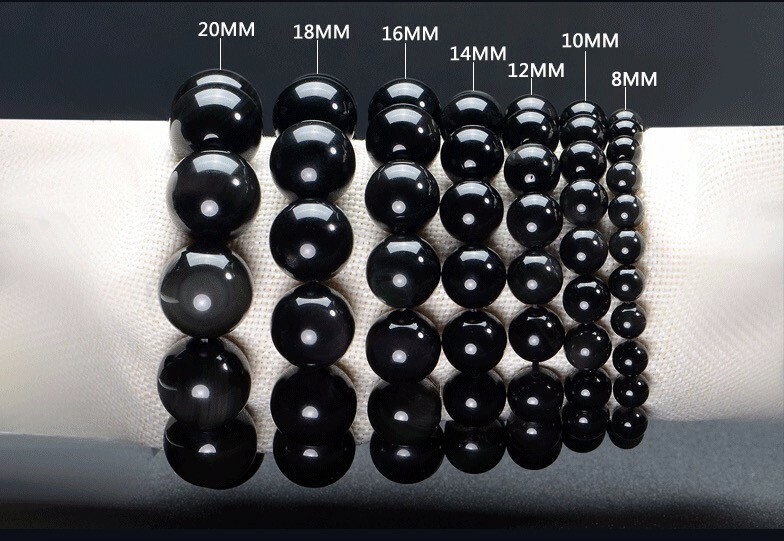 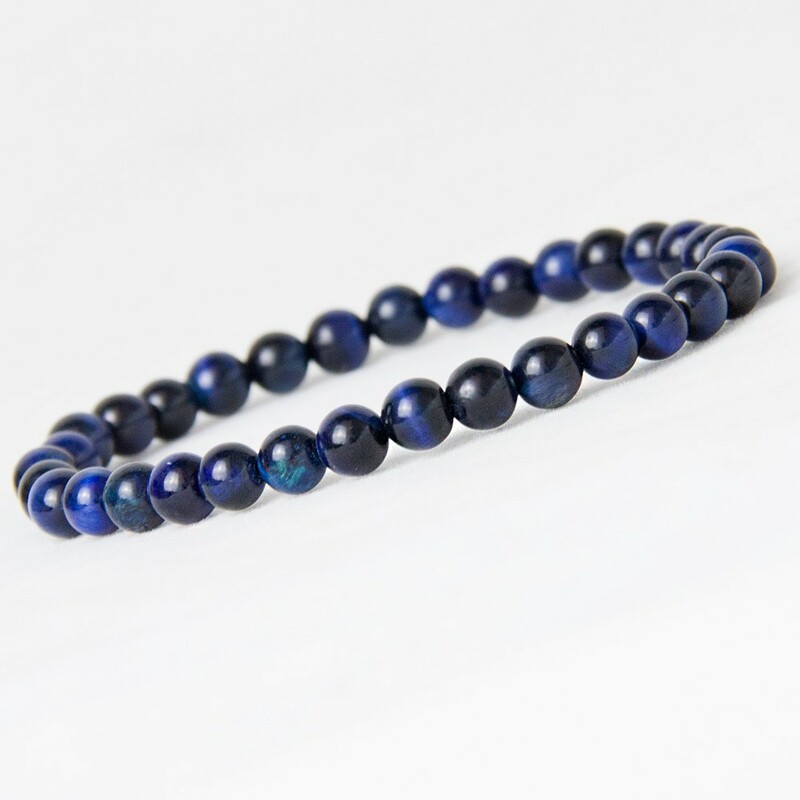 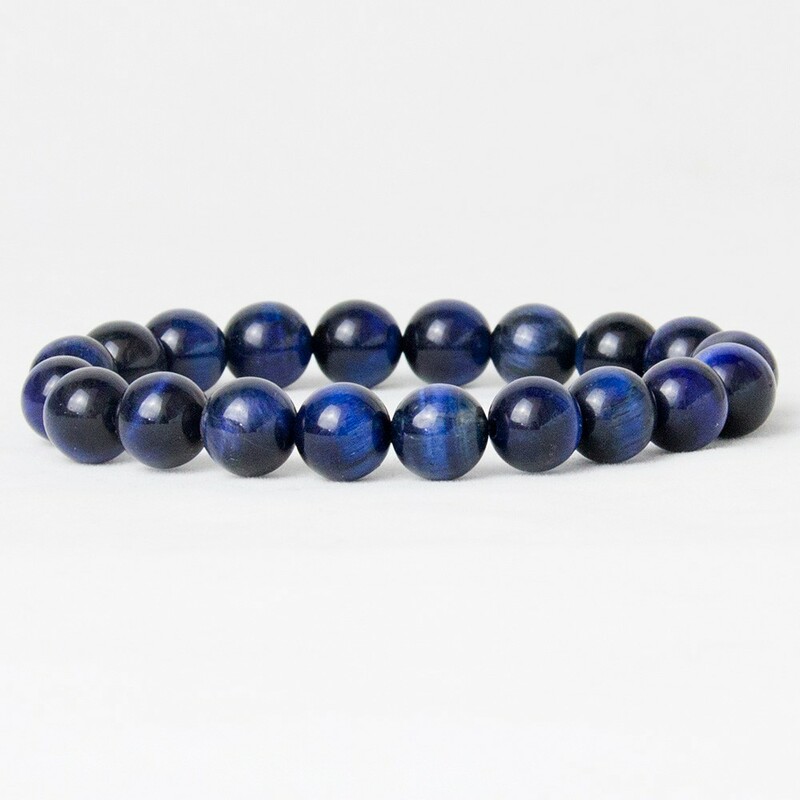 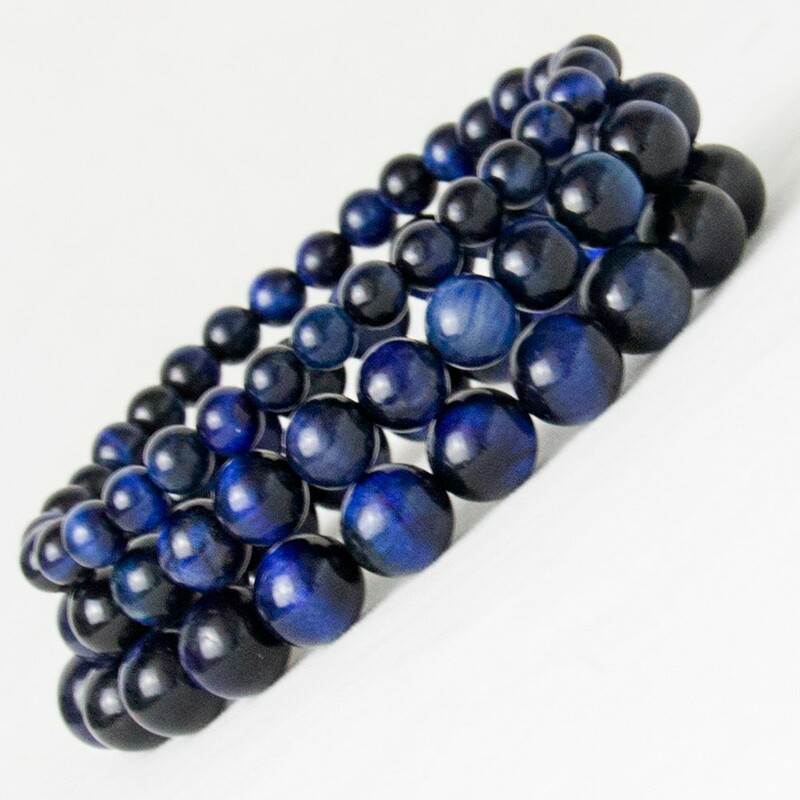 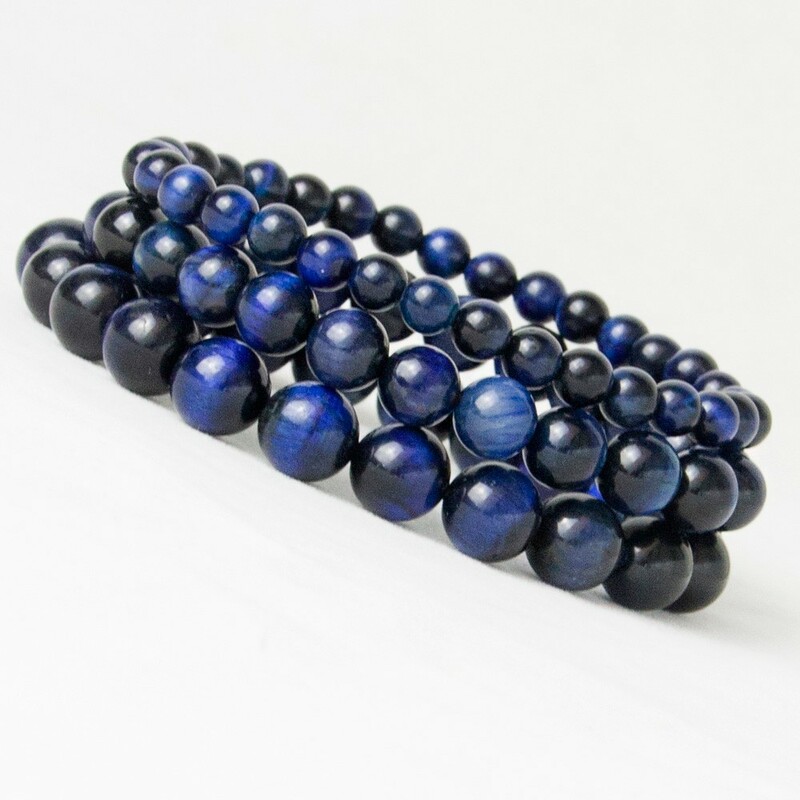 Blue Tiger Eye Buddha Bracelets Natural Stone Round Beads Elasticity Rope Men Women Bracelet. 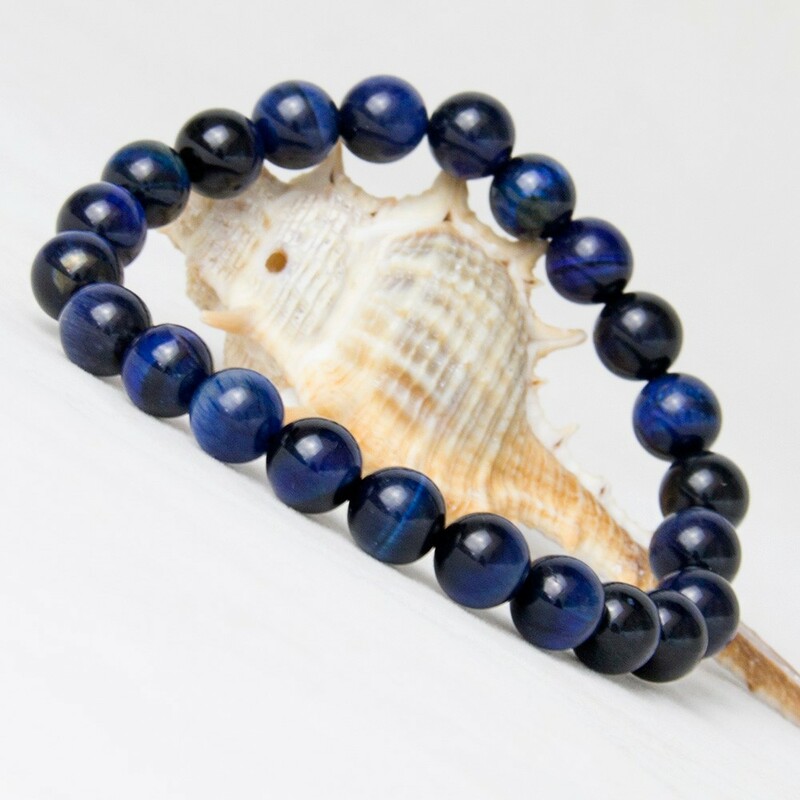 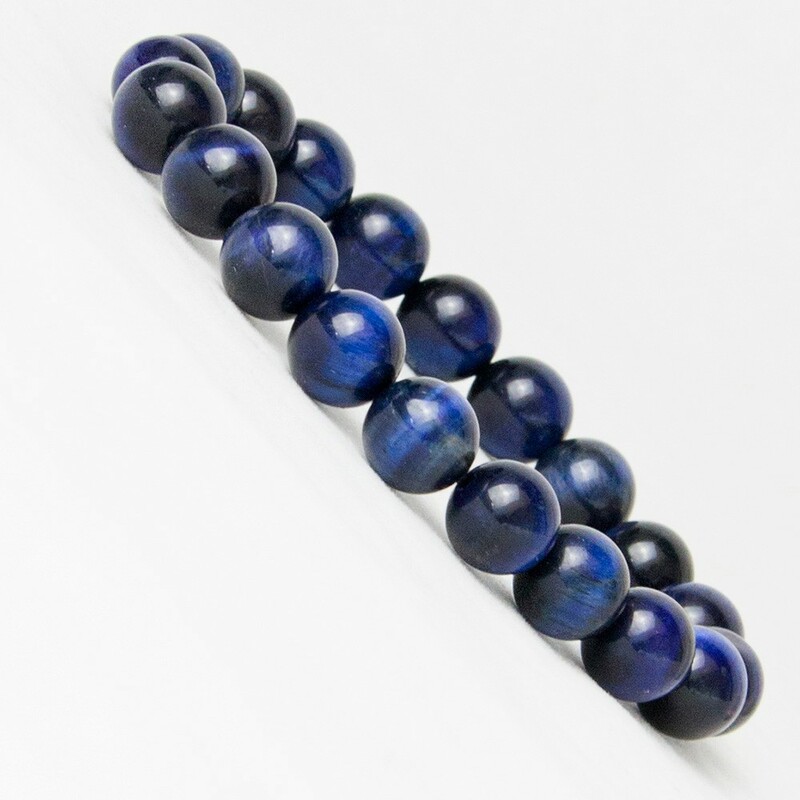 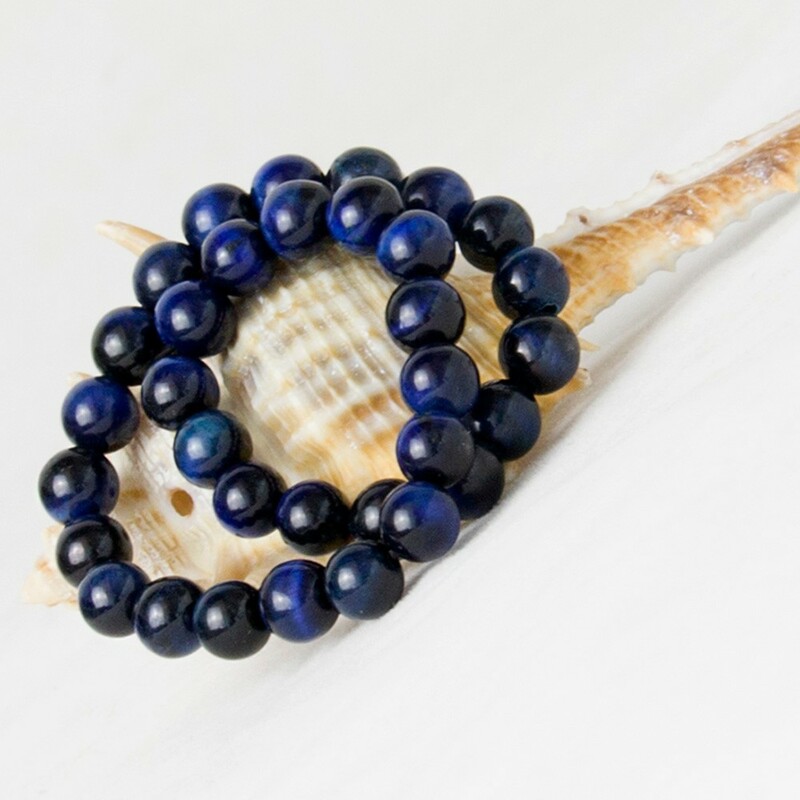 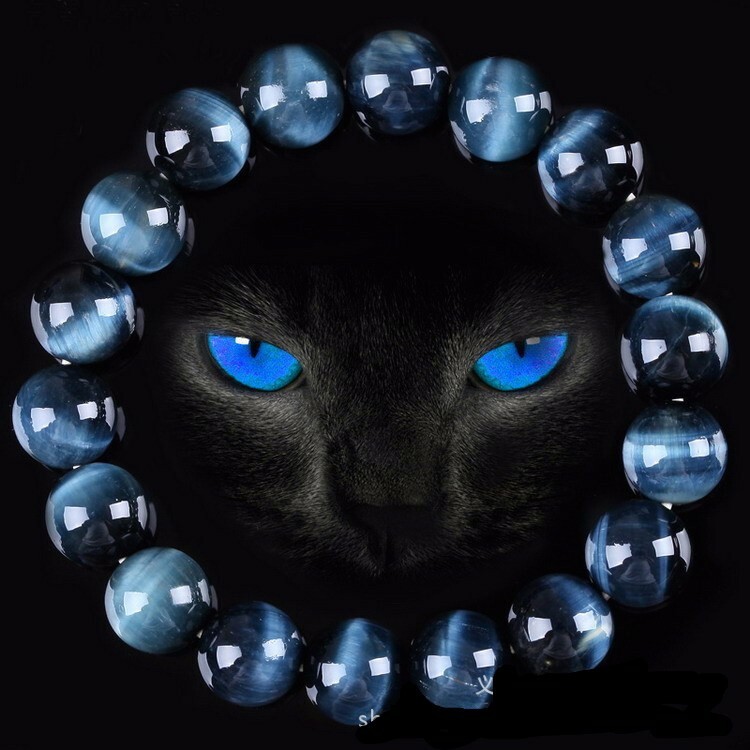 The Blue Tiger Eye represents Confidence. 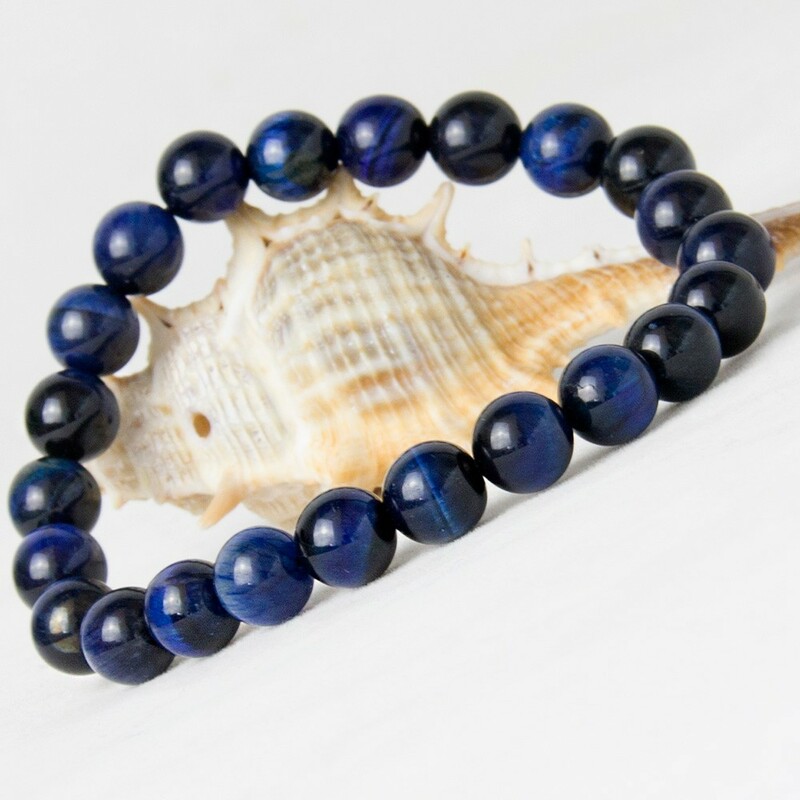 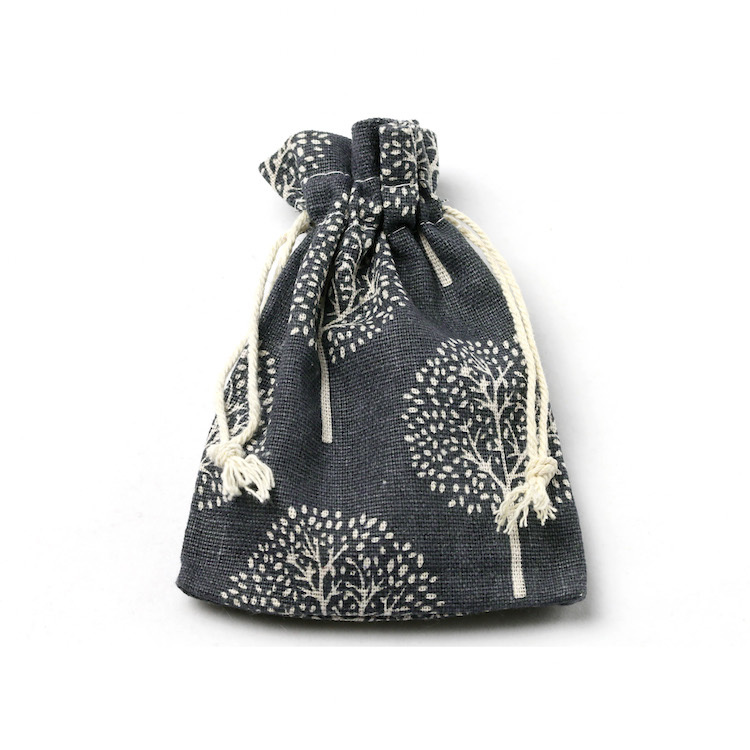 It serves as a reminder to the wearer to always believe in one's self regardless of adversity.